Sometimes it’s better to just kill out your entire lawn & start over. If you have a turf that is unhealthy, full of weeds, disease problems or just want to change to a better quality grass – this section is for you. 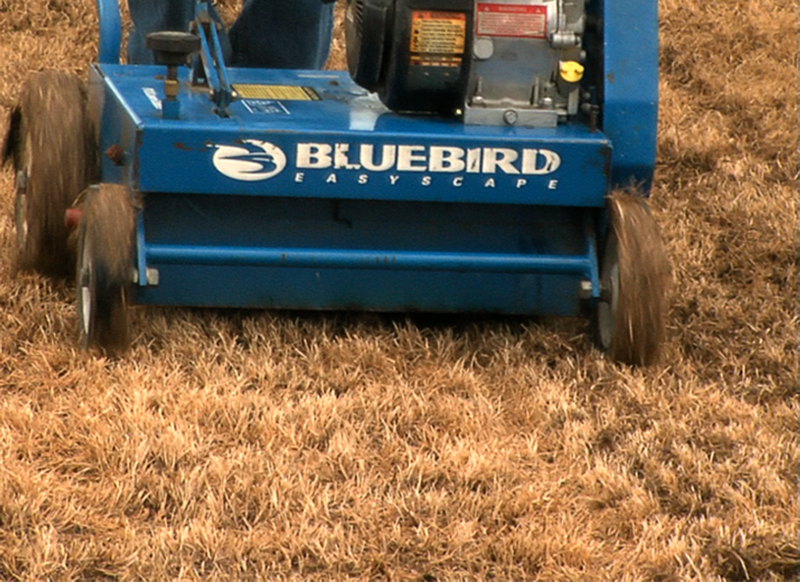 You will replace all your turf and be left with fantastic new grass for many years to come! 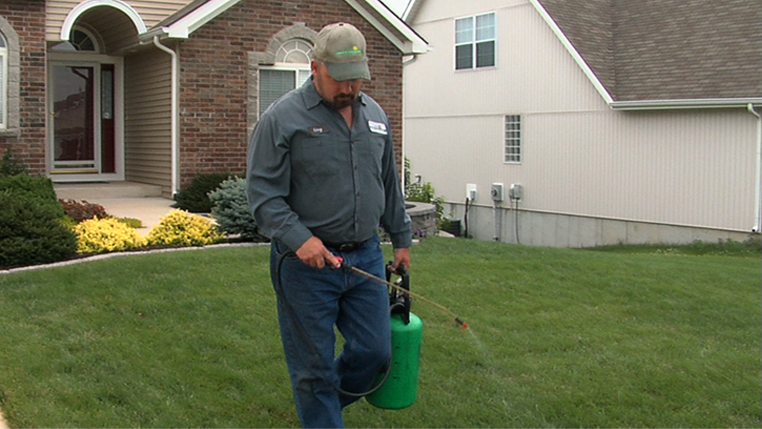 Is your lawn full of weeds, diseases or you just hate the grass you have? Toby’s Total Lawn Renovation lets you start over. 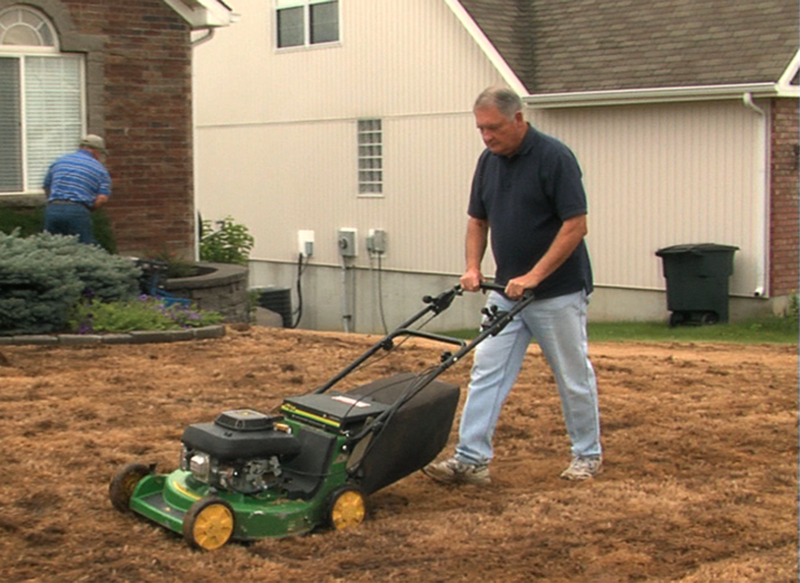 In just a matter of weeks you’ll kill out your old ugly lawn and be on the way to a beautiful new lawn. After applying any of the above glyphosate products, check 7-10 days later and spot spray any green still showing. 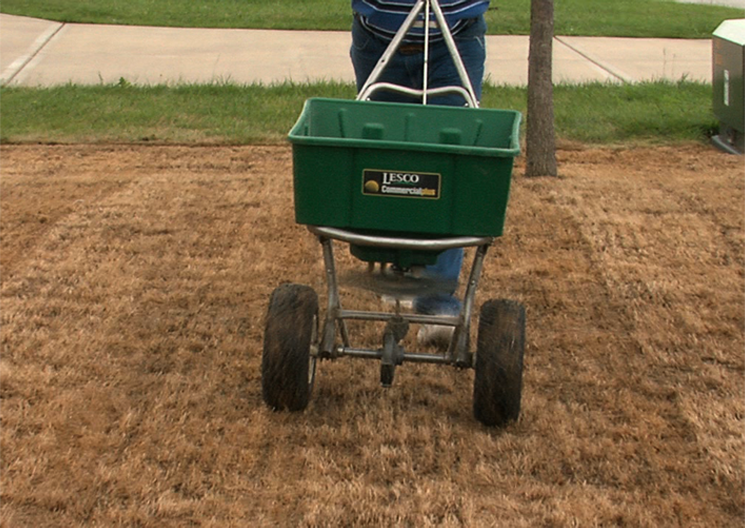 Once your lawn is completely dead you will want to follow these steps to prepare for and apply seed. Remove the debris that the verti-cut brings up. Make sure the lawn is completely clean. Seed: Hummert Dyna Green Fescue-Blue for Sun – 6 to 8 lbs. per 1,000 sq. ft. or Hummert Best of Blues – 2 to 3 lbs. per 1,000 sq. ft.
Until seed germinates evenly, water lightly every day. • On hot windy days you might have to water 2 to 3 times to keep the soil moist. • On cool calm cloudy days watering may be needed only once a day or once every other day. The soil should be kept evenly moist at all times but not waterlogged. After the new grass reaches 2 inches in height gradually reduce the frequency of watering and water more deeply. Start mowing after the new grass reaches a height of 3 inches. 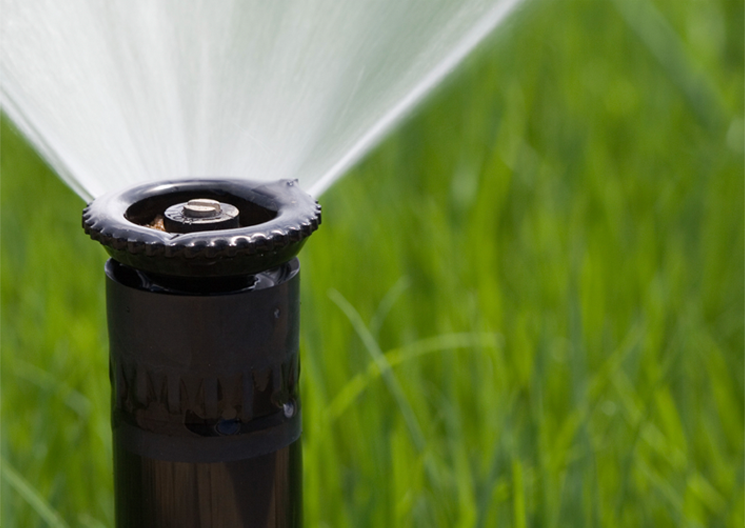 Once the new lawn has been mowed 2 to 3 times, it will need 1 inch of water a week either from rainfall or watering until the soil freezes. 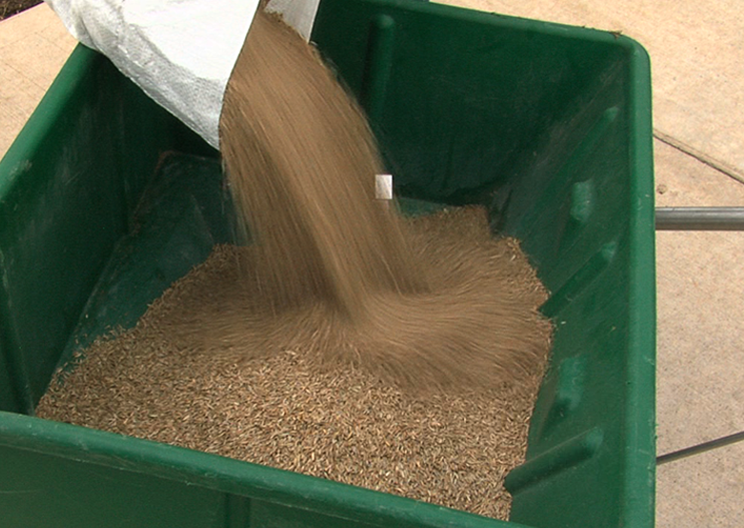 Fertilize new grass seed and also use Earth Right. For spot seeding you can just use Hummert Long Lasting Dyna Green. If you are doing the whole lawn, use Hummert’s Starter Fertilizer. Do not put down crabgrass control if you are putting down new seed or seeded last Fall. 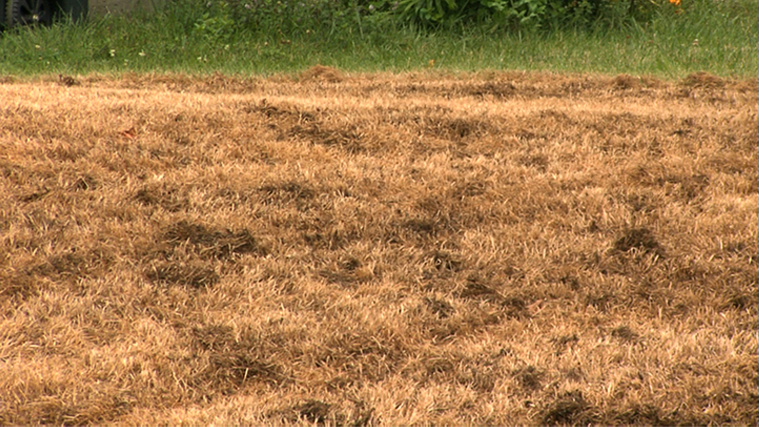 New grass should be established before using crabgrass control.